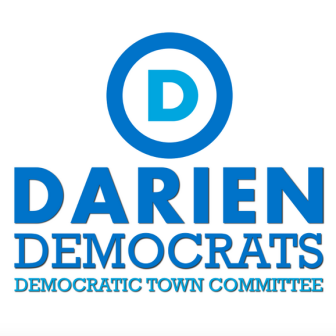 Darien Democrats held a party caucus Tuesday to elect members of the party’s Town Committee in what appears to have been a much less contentious event than the Republican’s caucus of the night before. Members were elected for a two-year term beginning in March. David Bayne — 5 Windsor Rd. Christine Castles — 15 Dubois St.
Pamela Sparkman — 283 West Ave.
Jennifer Handt — 80 Fitch Ave. The Darien Democratic Town Committee invites all members of the Darien Community to attend its “Salsa By The Sound” event on Sunday, Sept. 25, 2016.